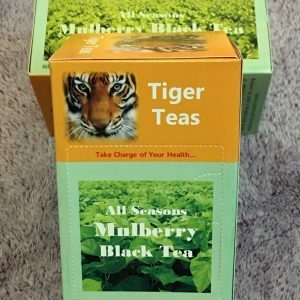 Our unique Mulberry Black Tea is available year round with much improved sweet taste and aroma compared to Mulberry green teas. 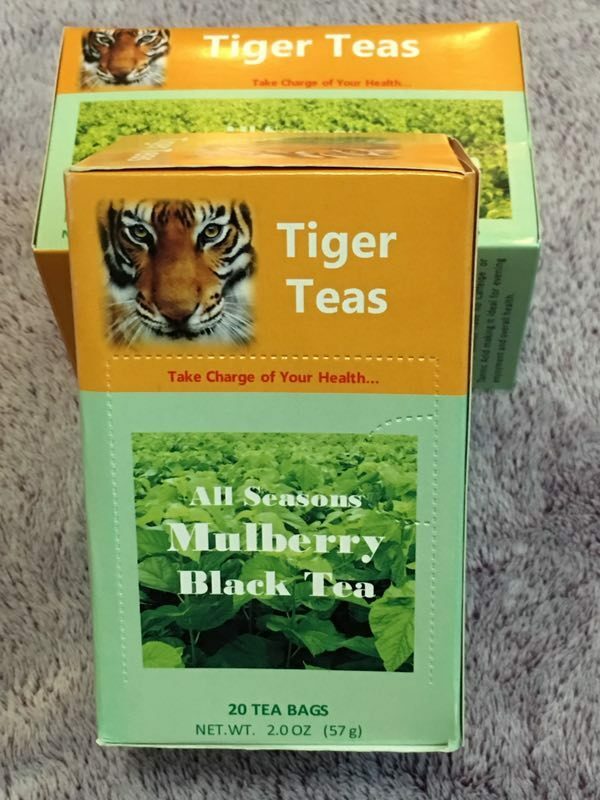 All natural, organic grown, Herbal Mulberry Black Tea. 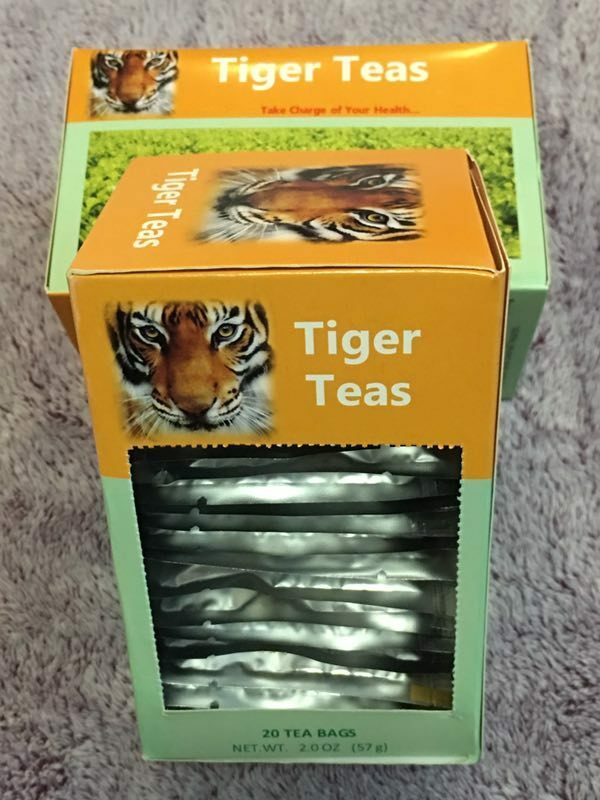 There is no caffeine and no Tannic Acid. There are 20 bags included in each box. 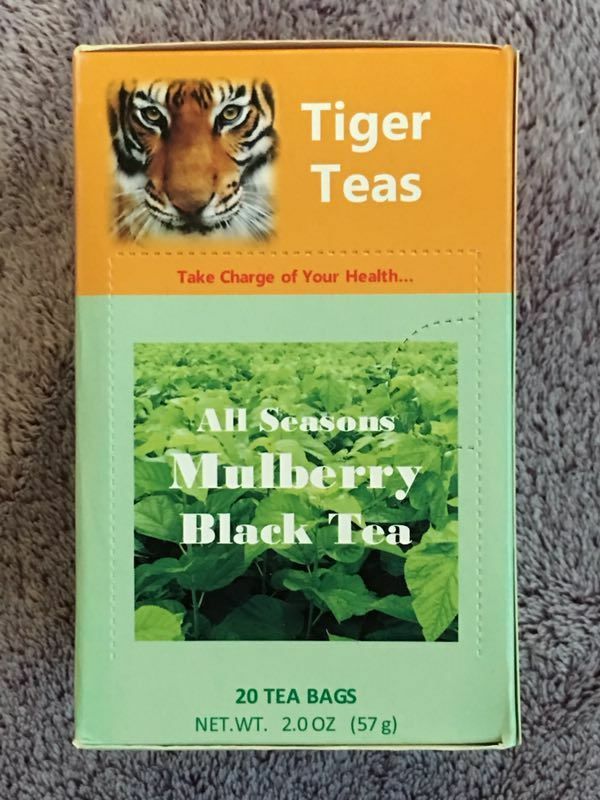 Each bag has 1.2 grams of Mulberry Black Tea.